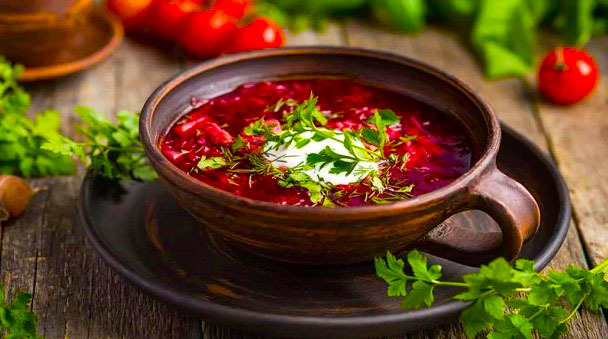 Borsch (beetroot soup) is not just a traditional Ukrainian daily meal, it’s a symbol of unity - the basis of the culinary tradition of Ukraine, which is stronger than any modern experiments and overseas borrowings. Borsch is a dish with a national character. It is primarily associated with Ukraine. This “association” smells delicious and promises warmth, comfort, fullness, and, thus, sense of peace. 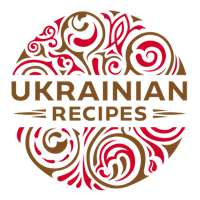 When Ukrainians choose to cook borsch as their everyday main dish - their express their patriotism and show their love for Ukraine. 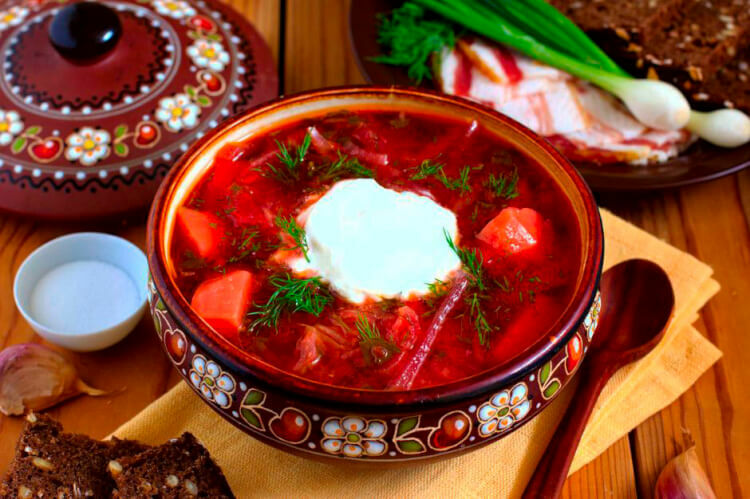 In Ukraine, borsch has long been considered a symbol of a strong family: all the ingredients are cooked in a clay pot, transferring their flavors to each other, and as a result become one whole – a rich, hearty, and dense borsch. 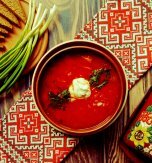 In days of old, borsch was eaten almost every day, served on holidays and at weddings. The peculiarity of this dish is that it becomes tastier the next day when flavors are well blended together. 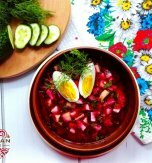 The word borsch itself originated from the Old Slavonic word "b’rshch" (beet). This vegetable is an indispensable part of all borsch recipes. 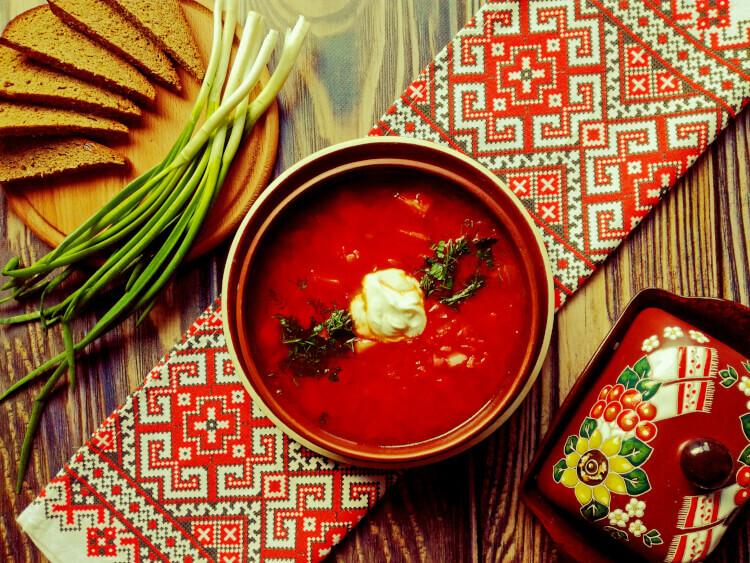 It gives borsch its very taste and color, while fragrant onion and garlic give emotional-to-tears piquancy, and burning pepper gives a zest reflecting Ukrainian sharp sense of humor and self-irony. In days of old, meat was included in borsch only on big holidays, because pigs were not slaughtered often. Borsch cooked with cabbage, beets, carrots, parsley. The potato was added from the second half of the 19th century. The borsch wasn’t boiled in a pan yet it was simmered in a ceramic pot in the Ukrainian stove. Both beet and beet kvass were added to borsch. A little later, Ukrainians started to add cut salo for a better taste, and Ukrainian Cossacks brought garlic and many different spices. Borsch was cooked with beans, browned flour, millet or buckwheat, and dumplings. On holidays or on Sundays borsch was cooked using a meat broth. On weekdays Ukrainians added salo fried with onions and garlic. As most Ukrainians had a cow; they dressed the beet soup with sour cream on special days. The classic red beet soup always included beet. Fresh pork salo (fat) crushed with garlic, salt, and culinary plants was added to the soup at the end of boiling. Then the pot with borsch was covered with a lid and left for at least half an hour to infuse (the longer the better). This soup was boiled with fresh sorrel, nettle, saltbush, and young beetroot leaves. 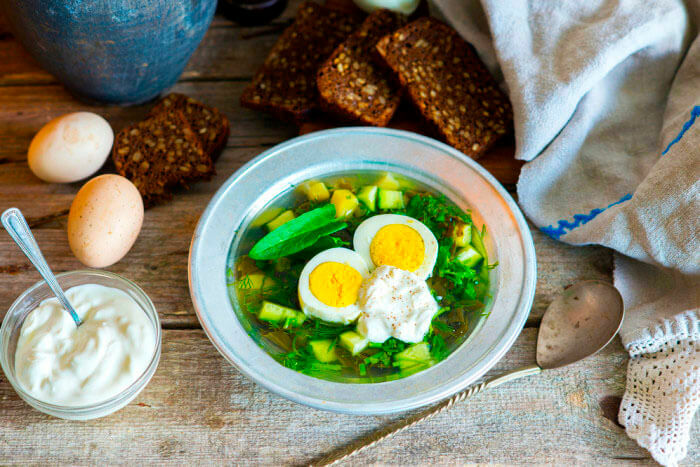 Ukrainians also added boiled eggs, and sour cream or whey. During Lent, the meat was replaced with fish or mushrooms. This soup was cooked on hot summer days. Young beet was boiled, cut into strips and mixed with kvass, and whey or sour cream. Then fresh parsley, dill, spring onion and garlic were added. Boiled eggs were also included. This borsch was served chilled with bread and boiled potato. During lent Ukrainians cooked borsch with dried fish and mushrooms. 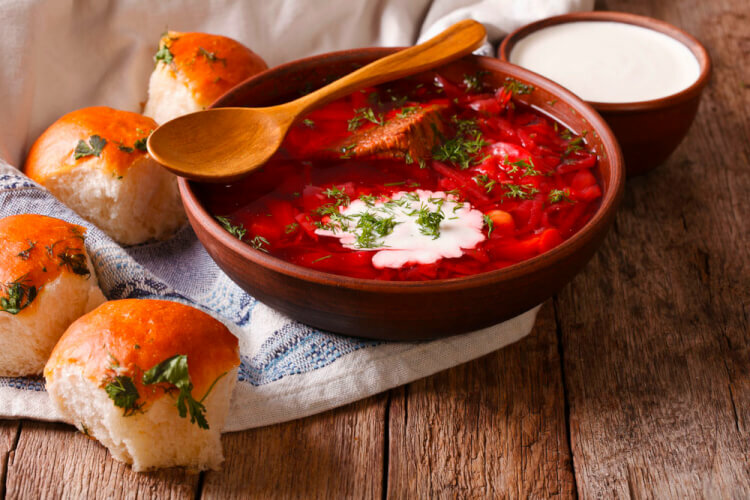 Though Ukrainian beet soup has several dozens of tasty variations, depending on the region where it is cooked, yet it always and everywhere remains to be borsch. People who live in the Carpathians add pickled cabbage to their borsch. In Poltavshchyna people boil borsch using chicken broth and always add halushky (lazy dumplings) that are traditional for their region. 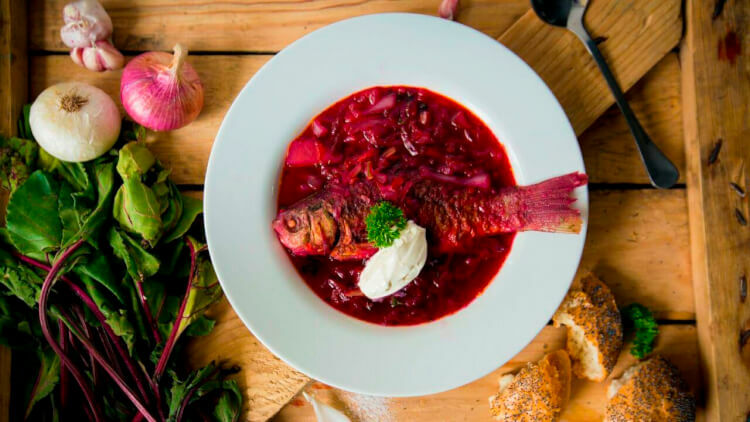 The residents of Zhytomyr region have two borsch varieties: “poliskyi” – soup with dried loaches and mushrooms and "korostenskyi " – the one cooked with dried fruits. 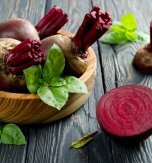 In ancient times, people who lived in Halychyna boiled very thin beet soup using only potato and beet and added a cherry or apple juice for a slightly sour taste. 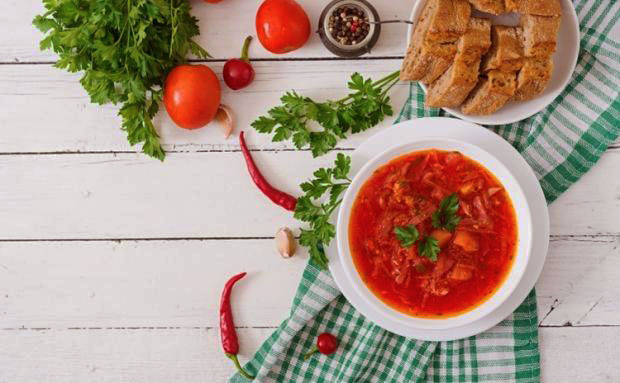 Ukrainian borsch has long ago become the symbol of the Ukrainian nation in the world, and, what is encouraging, it is a favorite dish of many people, regardless of their nationality. One of the richest and most popular recipes is the one for “Borsch Kyivskyi”. The main ingredients for this recipe are beef, lamb and pork. Bread kvas is put additionally. Over the years, this dish has evolved, and today more than 100 recipe variations have appeared. 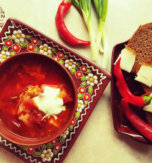 Have you liked the article about the history of Ukrainian borsch?